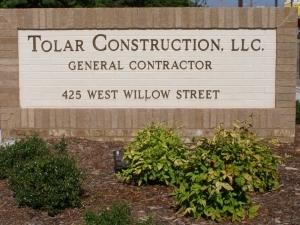 General Contracting – Tolar Construction, LLC. General Contracting services are provided on projects for which clients have already obtained a completed design, so that construction services are all that is required of the General Contractor. This type of delivery method is best suited to projects that have well defined scopes and are of a repetitive nature. The General Contractor has a contract direct with the owner and is responsible for the construction of the project based on documents and specifications prepared for the owner by a licensed architect or engineer. TOLAR CONSTRUCTION, LLC. 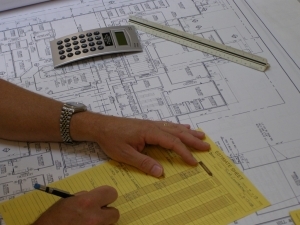 is a full service General Contractor specializing in both hard bid and negotiated commercial and industrial projects. We have successfully completed both new and renovation projects ranging from a few thousand dollars to several million dollars. Regardless of the size of the project, TOLAR CONSTRUCTION, LLC. applies the same systems, procedures, and attention to detail to insure that all project goals such as safety, schedule, budget, quality and client satisfaction are not only met but exceeded. 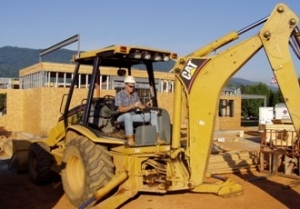 At TOLAR CONSTRUCTION, LLC., we understand that our reputation with our clients is the lifeblood of our company. We know that a reputation of sound construction methods with proven management principles will lead to repeat clients. We achieve this by providing superior construction services with absolute honesty, undeniable integrity, unquestionable ethics and unsurpassed quality.